Welcome to the Butte Tarpon Swim Team or BTST for short. 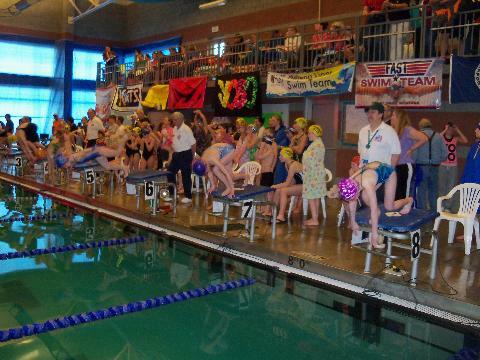 BTST is one of the oldest competitive swim teams in Montana and is a member of Montana Swimming and USA Swimming. 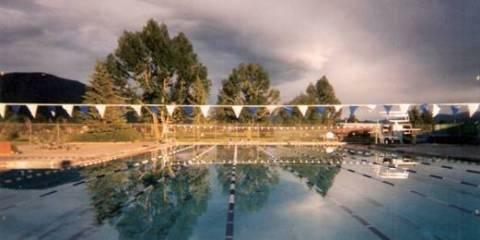 It was originally known as the Butte America Swim Team. The team has been represented by numerous state, sectional, and zone champions; state record holders; national competitors; and an outstanding group of swimmers, coaches, parents, and volunteers. BTST is also the home swim team of Paralympic gold medalist, IPC world champion, and IPC world record holder Erin Popovich who competed in the Sydney, Athens, and Beijing Paralymic Games. 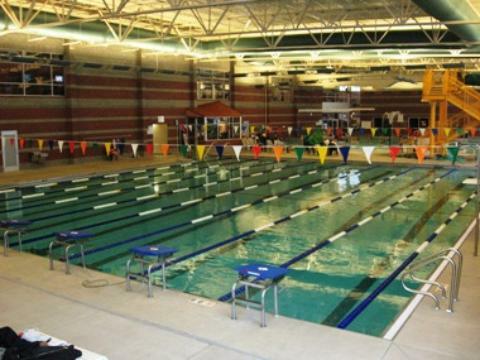 The team has had several persons serve as elected members of the Montana Swimming Board of Directors and has had several members also serve on USA Swimming national committees. 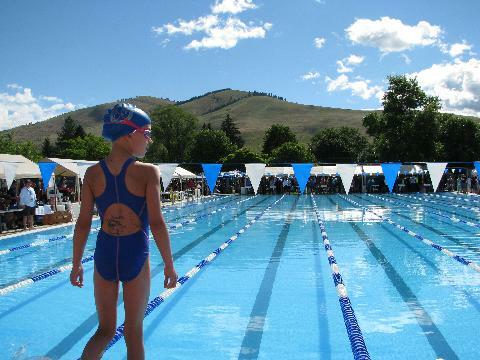 The mission of the Butte Tarpon Swim Team is to promote competitive swimming and develop each swimmer's abilities to their fullest potential. 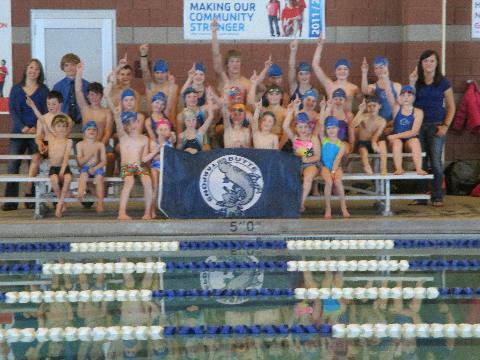 BTST supports the core values of USA Swimming: Build the Base, Promote the Sport, and Achieve Competitive Success. 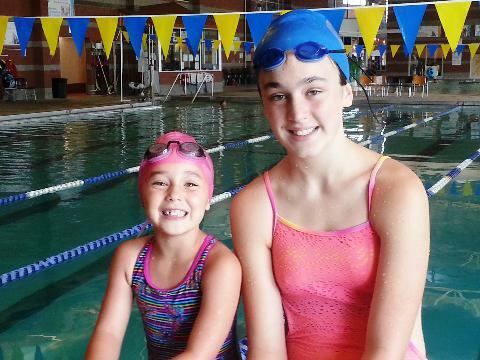 At BTST, we believe swimming is fun, friends and fitness; competition, improving skills, reaching goals, and personal challenges; and sportsmanship, building self esteem, and quality coaching. 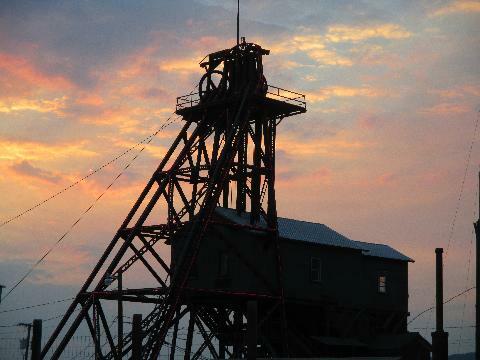 Our team values teamwork, sportsmanship, healthy competition, mutual respect, communication, open discussion of ideas, achieving short and long term goals, team pride, cooperation, excellence, problem solving for the betterment of the team, and operating the team with a solid financial plan. 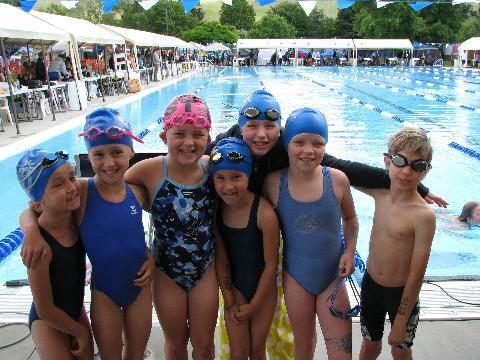 Our parents are a fun, supportive and cooperative group who value good communication and open discussion of ideas, serve as volunteers and officials at meets, fundraisers, and team activities; and assist the team to achieve excellence. Parents are always encouraged to be involved with the team. Our coaches provide opportunities for our athletes to achieve competitive success, excel in and out of the pool, become leaders, achieve short and long term goals, and provide a cohesive coaching staff to meet the needs of all our athletes. 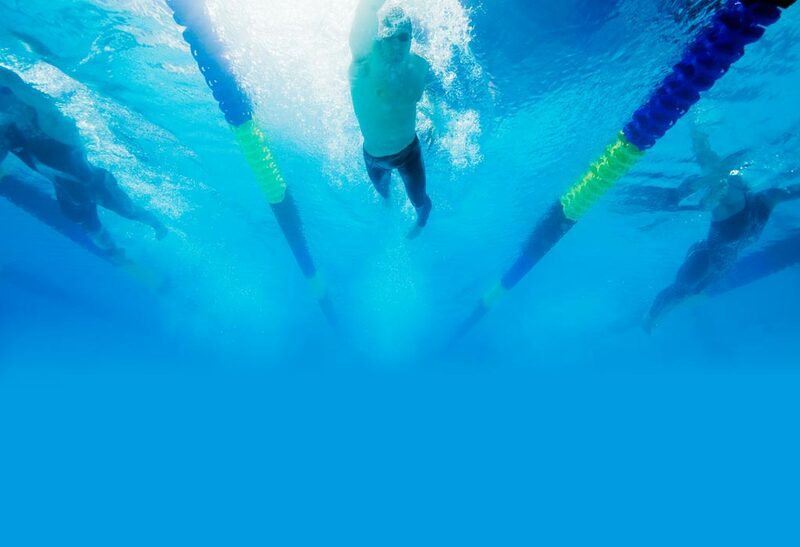 Our coaches continue to improve themselves through ongoing training provided by USA Swimming, the American Swim Coaches Association, and other organizations. Tarpons Do Well at Short Course State!